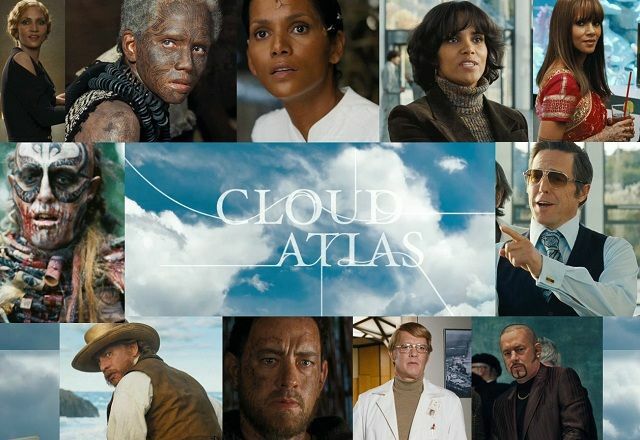 The new trailer for the movie Cloud Atlas was released yesterday and it looks like, if nothing else, it's going to be visually stunning and one of those movies about connected-lives and destiny that I might enjoy. I hope it's as good as it looks. 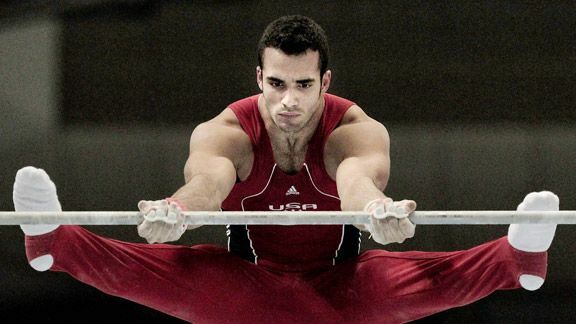 With the 2012 Olympics Opening Ceremony tomorrow night setting off a couple weeks of non-stop sports, I thought I would join in the celebration by showcasing a few of the fine bendy folks from our U.S. Gymnastics team. As you can see, I really am an enthusiastic athletic supporter. OH....and Kathy Griffin has a new comedy special airing tonight on BRAVO called "Seaman 1st Class". From the title, I would assume it's about....the Navy. I never missed that show when it was on back in the day. 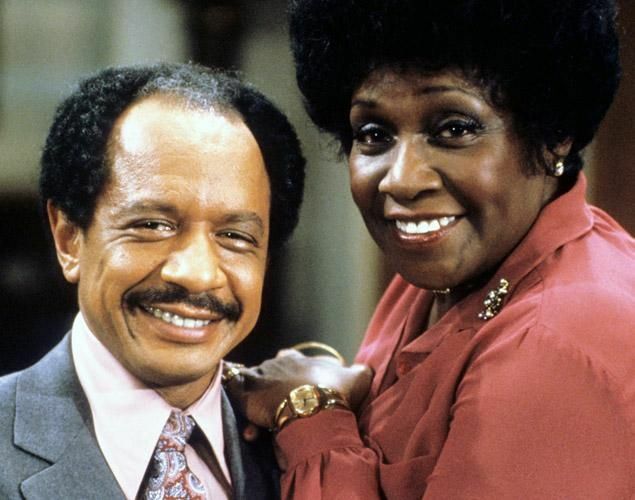 His bantering with Marla Gibbs (who played his maid) was always hilarious. 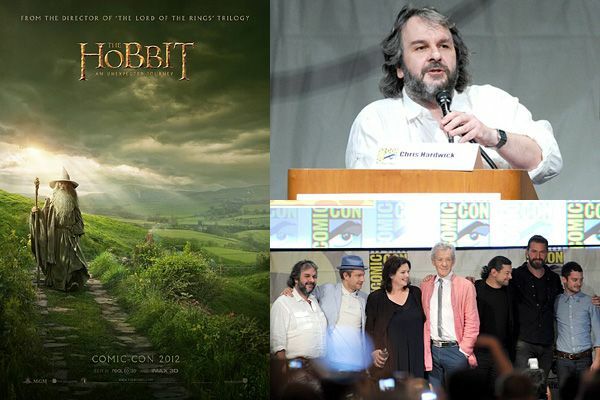 Peter Jackson was at Comic-Con this year and shared some clips and footage from the upcoming Hobbit movie. So, he added all of that and more to his latest video blog, which covers the final days of shooting the film and lots of cool behind-the-scenes stuff and cast appearances. If you've missed any of the other video blogs, you can watch them here. 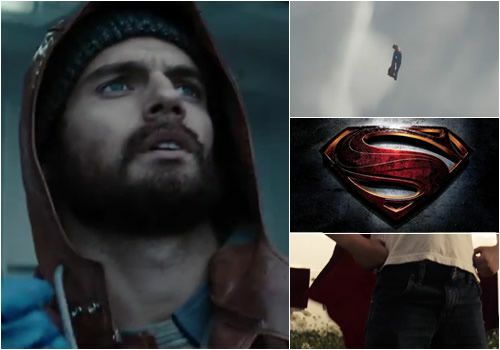 The first trailer for the new Superman movie, Man of Steel, was released this weekend and I really like the look and feel of it. 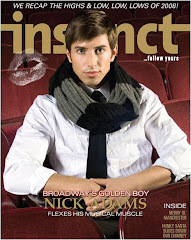 The movie comes out June 14th. 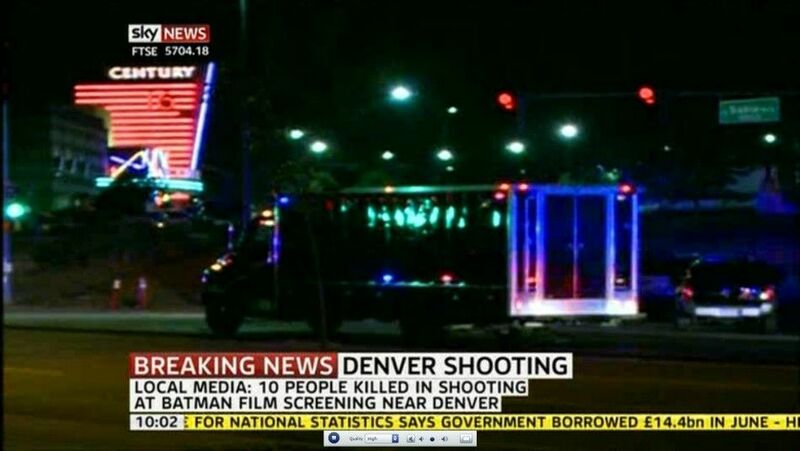 Batman: The Dark Knight Rises opened last night at midnight and it's so shocking and sad to hear about the shooting at one of those showings in Colorado that left 12 people dead and 50 others injured. The young man who is in custody after allegedly gunning down 12 people in a mass shooting spree overnight in Aurora, Colorado has been identified as local resident James Holmes, according to federal authorities. Law enforcement officials and witnesses told ABC News Holmes wore what appeared to be a bullet-proof vest and riot-type mask as he opened fire in a movie theater with three weapons at a midnight showing of "The Dark Knight Rises." Holmes, 24, was carrying a shotgun, an AK type weapon, and two handguns. A 24-year-old kid who owns that many weapons? He should have been hanging out with friends and watching the movie, not out shooting people up. The world is so unstable...and FOX news, as usual, does it's best to make the crazy people even crazier with their ongoing spin to keep folks misinformed and angry. Hopefully, one day, FOX news will come to realize how much harm they do to the people of this planet by reporting their "news" to an audience of people who actually accept it as fact. Dave Franco (yes, James' brother) and Chris Mintz-Plasse are back for another round of the wildly inappropriate You're So Hot and, this time...it takes place in the desert over a bowl of pasta. Although the pasta-slurping is funny, I prefer their original vomit-free "You're So Hot" competition overall. It appears that an army of small scantily men were hired to cover up Lady Gaga's naughty bits for her new perfume, Fame, ad. I wonder if they also clean apartments? If so, I need to make a call. 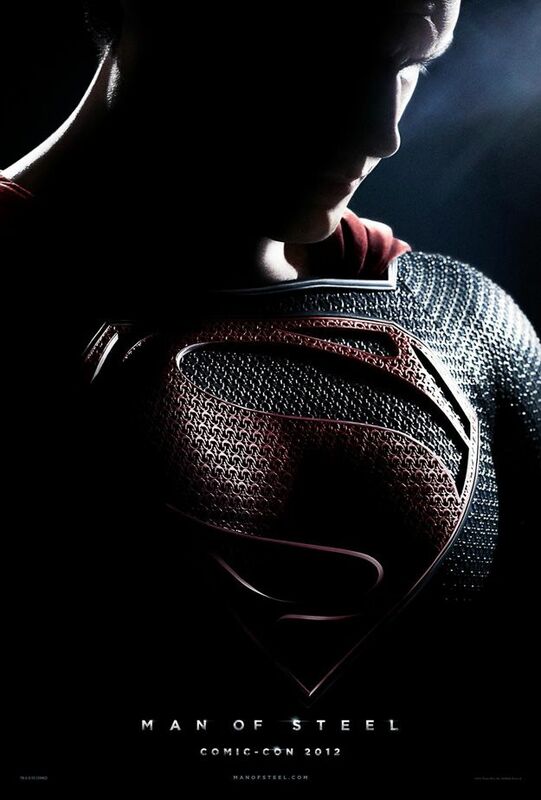 I am really looking forward to the new Superman movie next year. The folks at Comic Con that saw a trailer said it has more of a Batman Begins look and feel to it, which would be great. 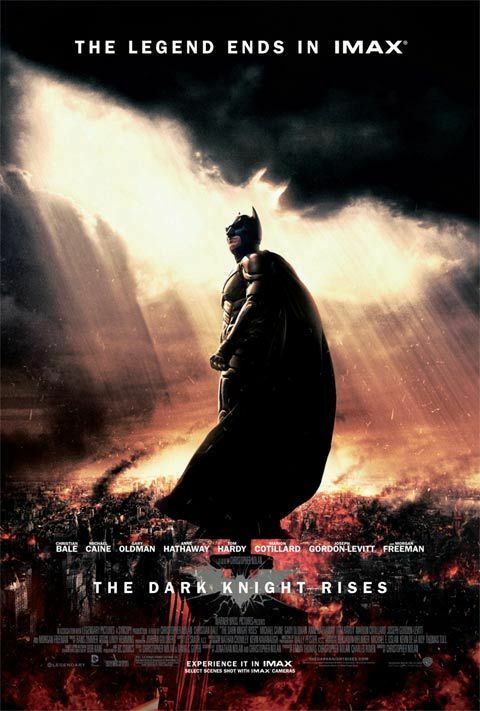 Which reminds me....Dark Knight Rises opens in four more days! Plus, we get to see one of the lovely witches turn....wicked. ESPN Magazine's " the Body issue" arrives on newsstands today and for all of you sports kids, you'll definitely get to see a different side (or sides) of some of your favorite sports figures and their... figures. And, although I have absolutely no idea who any of these people are, I felt it was my duty to share many of their fine photos with those of you who actually might. 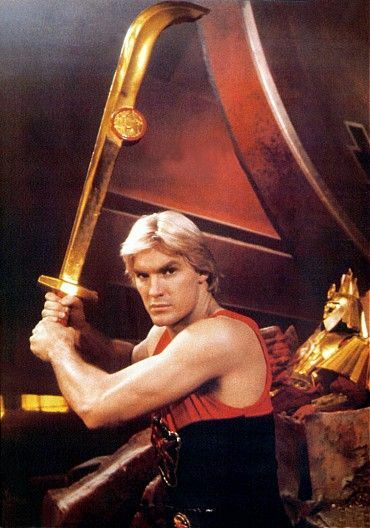 The guy at the top has Hulk hands, so let's say he's a boxer or Lou Ferrigno's son. This guy is dirty and holding a soccer ball...so I'll go with dirty soccer or rugby player. 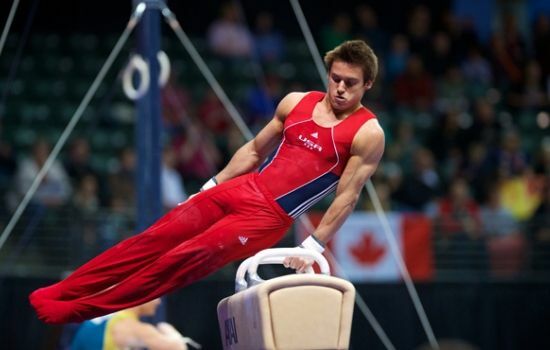 This guy appears to be a gymnast or a cast member of Cirque du Soleil. This guy is surrounded by blue and throwing, what appears to be, a football down...so I'll assume it's referencing blue balls. 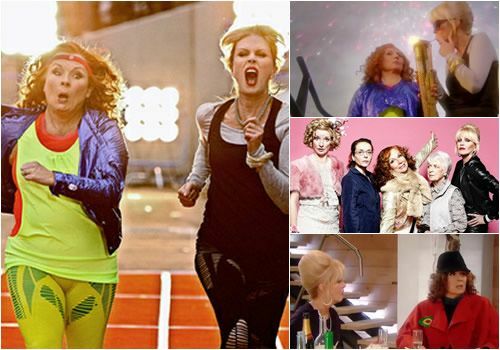 A new episode of AbFab will be airing this month on BBC America, just in time for the Olympics. And, as you can see by the pic above...the ladies actually end up inside the Olympic Stadium at some point and do their usual damage. Eddy decides to rent out her London flat to a Hollywood somebody but doesn't actually leave the residence. She not only gate-crashes the A-lister's holiday, but she and Patsy somehow end up on the inside of the Olympic stadium and find a way into Stella McCartney's private reception. Like the previous new episodes, this one looks like it could be very entertaining! Don't make me stop this car, kids! 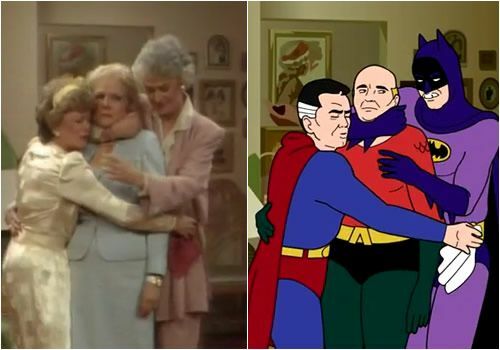 Someone created a hilarious animated version of the Golden Girls opening theme and replaced the girls with older Superheroes. I love Superman's "Blanche Walk". 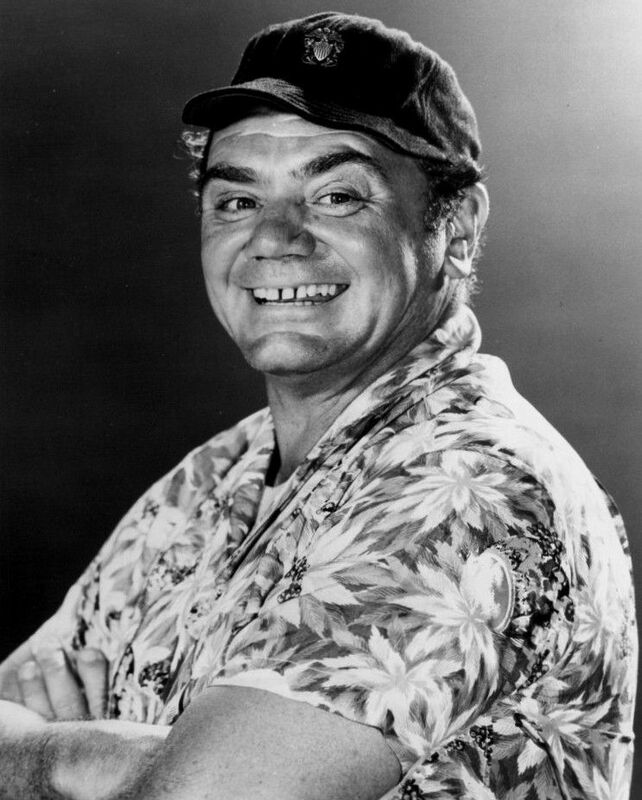 Oscar-winner and Emmy-nominated movie and TV unconventional leading man and esrtwhile character actor Ernest Borgnine, who was known for playing villains and nice guys alike, died today. He was 95. He won the Best Actor Oscar for playing against type as a lovesick butcher in Marty in 1955. But he is best known to the public as the title officer in the 1960s TV comedyMcHale’s Navy. I used to watch McHale's Navy all the time when I was a kid. 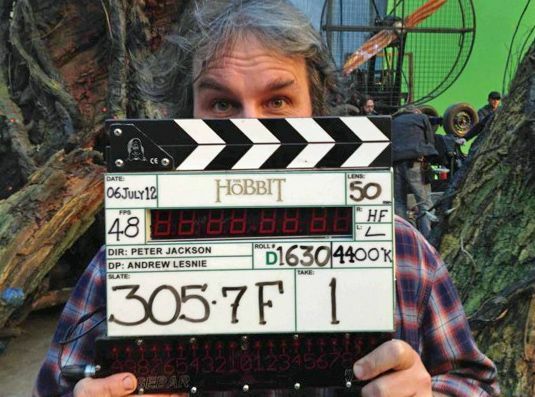 Peter Jackson posted this on his Facebook account today to let people know that he has just wrapped shooting on both of the Hobbit movies. 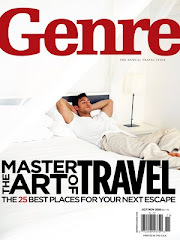 Part one comes out this December, with the other half arriving next December. 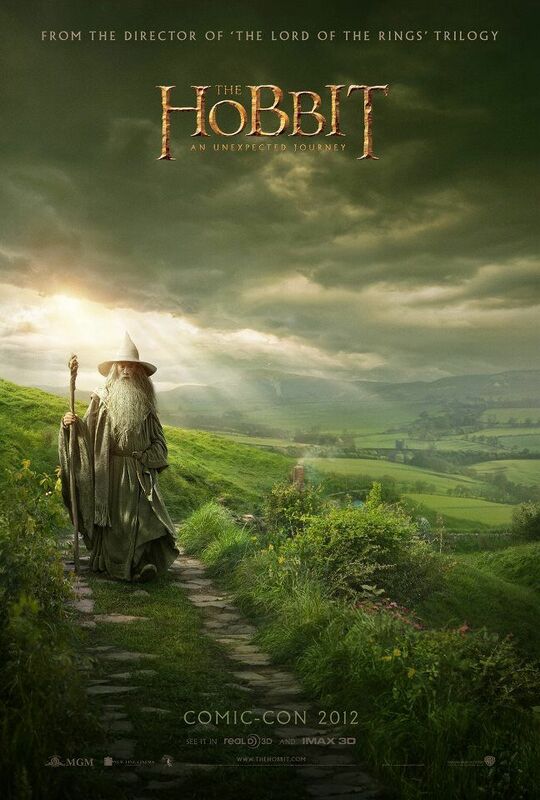 Update: Peter Jackson released an exclusive Comic-con preview poster on his Facebook page today. 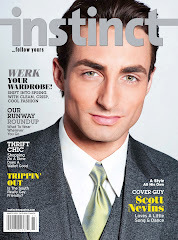 Wish I could be there to see his presentation this week. 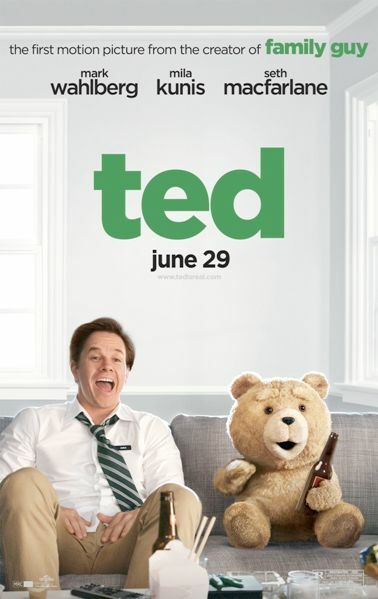 I saw Ted last night and it was hilarious and definitely not meant for children. However, adults should be prepared to laugh their asses off. 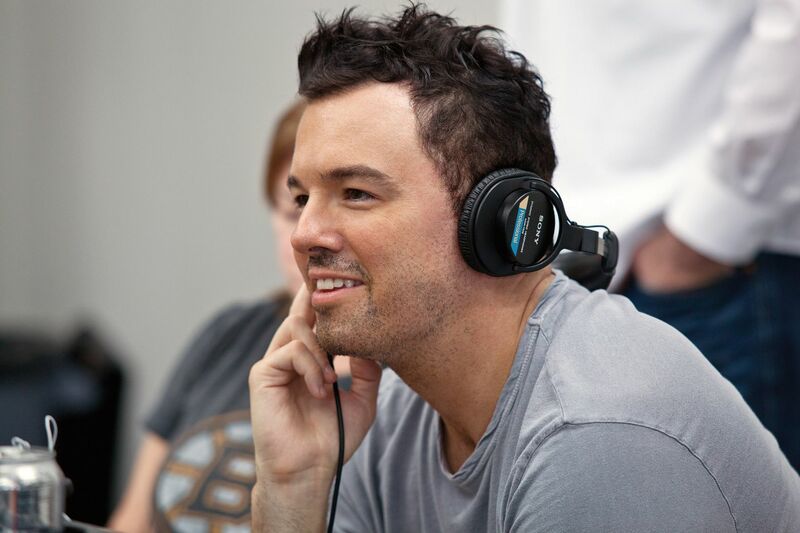 It is directed and co-written by Family Guy's Seth MacFarlane, so you know it's going to be inappropriate and filled with pop culture references. 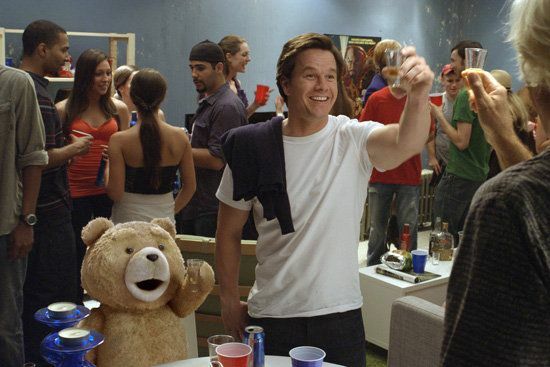 Seth is also the voice of Ted (the bear). 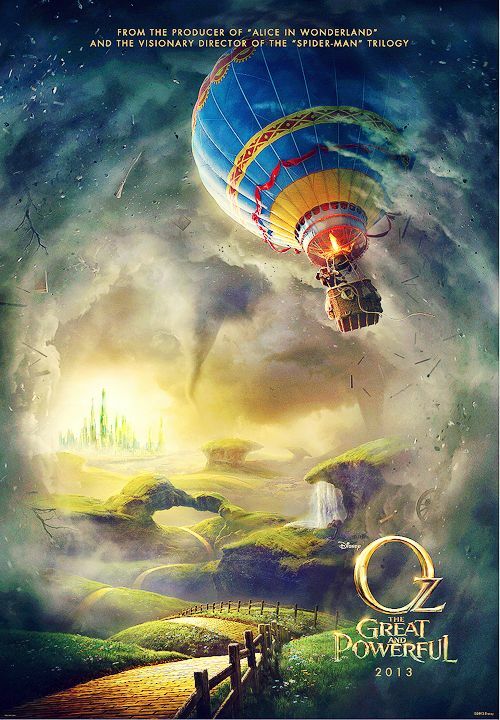 When you see the movie, it'll all make sense.